A couple who dances together, stays together. No one can ever say that Gabrielle Union and Dwyane Wade don’t have fun together. In a video shared on Instagram, the actress and her NBA star hubby, who now plays for the Chicago Bulls, are continuing to live their very best carefree love life this summer, and as usual, it’s the cutest thing ever. 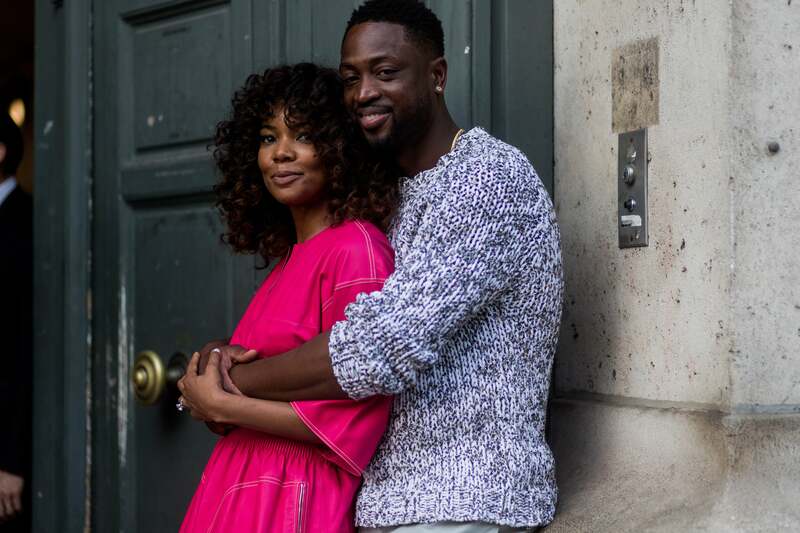 The throwback video shows off the 44-year-old’s bikini clad body while D-Wade rocks his amazingly toned legs in super short shorts and the couple breaks out into a coordinated dance routine because as Gabby pointed out, “when you marry your best friend” you just get to be this cool. The couple is continuing on their #WadeWorldTour which included this stop in Italy. They’ve enjoyed boating, sightseeing and lots of photo opps along the way. Prone to adorable PDA, the couple often shares their love with fans on Instagram. The Wades, who presently reside in Chicago, were married on August 30th, 2014 in a lavish Miami ceremony. We can’t wait to see what fun stop is up next for the happy-go-lucky couple.